The Spanish telecom group has offered $1 billion for Prisa’s 56 percent stake in Digital+. The transaction, if inked, makes sense for both the debt-crunched publisher and Telefonica. The snag is that it faces big regulatory obstacles – and it’s not clear who bears the risk. A logo of Spain's telecommunications giant Telefonica is seen on a building in Madrid December 3, 2012. Prisa, the Spanish publisher of el Pais newspaper, said it has accepted Telefonica’s 725 million euro ($1 billion) offer for its 56 percent stake in pay-TV platform Digital+. The Spanish telecom group already owns 22 percent of Digital+. Digital+ is the market leader in Spain, with 1.6 million subscribers and 44 percent market share by subscribers. 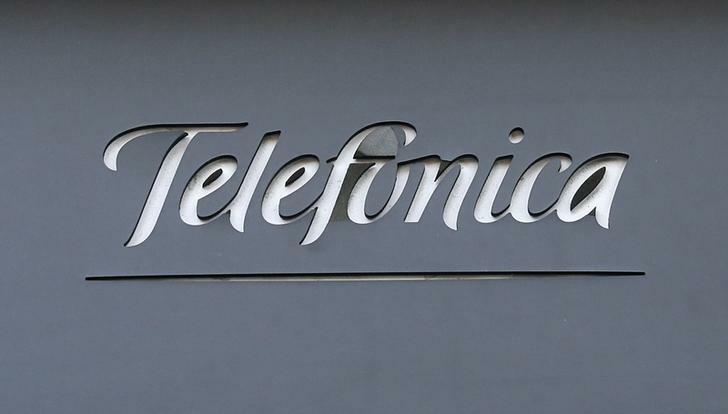 Telefonica has 676,000 subscribers, according to Reuters. In a statement to the regulator, Prisa said the closing would take up to a month.